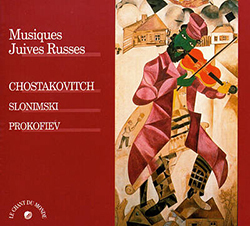 "Tcherepnin, Lyadov and Denisov are all worthy if little-known contemporaries of Rachmaninoff. 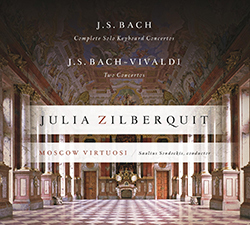 Zilberquit's superb performance brought them to life." 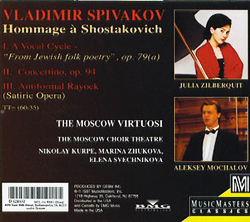 Concerto for piano, flute, strings and percussion (1997). Dedicated to Julia Zilberquit.